Walk through 150 years of history in one of Belfast’s top tourist attractions with one of our highly experienced guides. 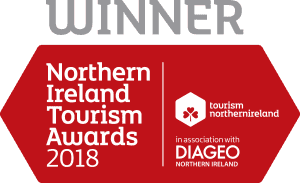 At Crumlin Road Gaol we are pleased to offer Historical Tours outside our normal opening hours; these tours are restricted to groups of 15 people or more and are priced at £9.00 per person. Evening Tours are classed as any tour from 5pm onwards. 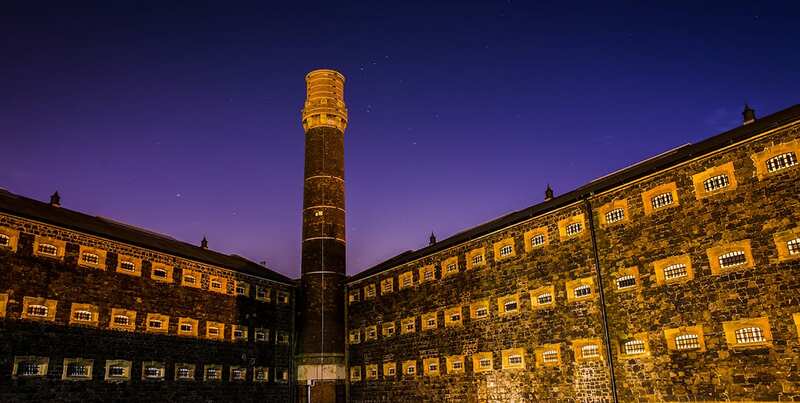 During the tour, you will be guided round Belfast’s most infamous prison by one of our experienced guides. They will walk you through 150 years of history, from the Gaol opened in 1846 to its closure in 1996. Historical tours do not have an age restriction, however in the evening we do ask that appropriate clothing and footwear is worn, as the tour is conducted in low light and enters areas with uneven floor surfaces.